Southern Sandstone Climbs: Climbing Areas Page - Major Refresh! Climbing Areas Page - Major Refresh! For the past few weeks, we have been giving those on our Facebook, Twitter and Instagram channels a sneak peek at our new area pages. With the new Rockfax guide now out we felt that the old area page style needed a reboot. In our view, it seemed pretty obvious that dedicated pages for each area was the way forward, and would allow for more information to be presented and give us the opportunity to display more area photos for those that may have not been to the crags. This also ties nicely into the new Rockfax guide, as some areas are now exclusively available in that guide, such as Mount Edgcumbe and Toad Rocks. The pages primarily focus on a basic description of the crag and looks at any access issues, like getting to the crag, or items of interest at the crag, such as Isolated Buttress access. Also, there is info on toilet facilities and parking. We have highlighted the code of practice at each venue with a link to that page. 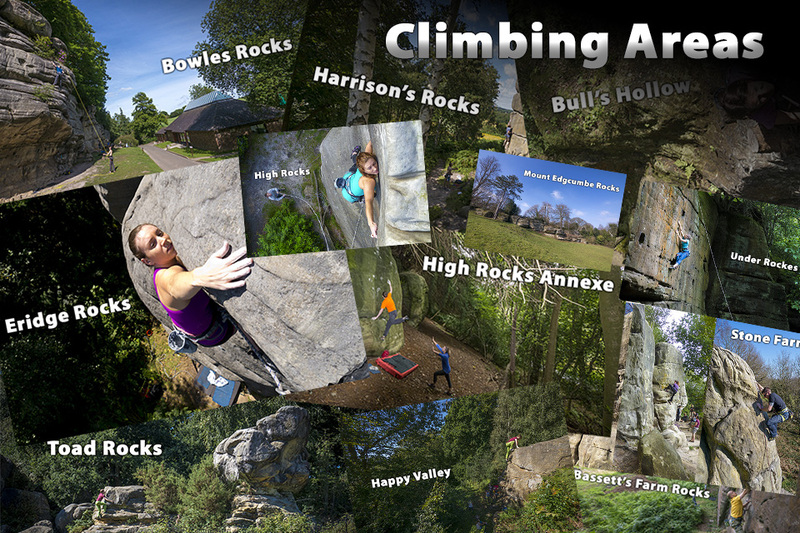 The new climbing area page is a much cleaner and simpler design which links to all of these new dedicated pages. If you have any updates you wish to be added or think should be there, then drop us a message on our Facebook page.